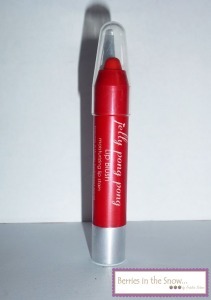 When I got my Glossybox in May I was really happy that I got a Jelly Pong Pong Lip Blush in red. I love lip products and I love red shades, plus the packaging of this lip blush looked really nice and it was a company I didn’t know. 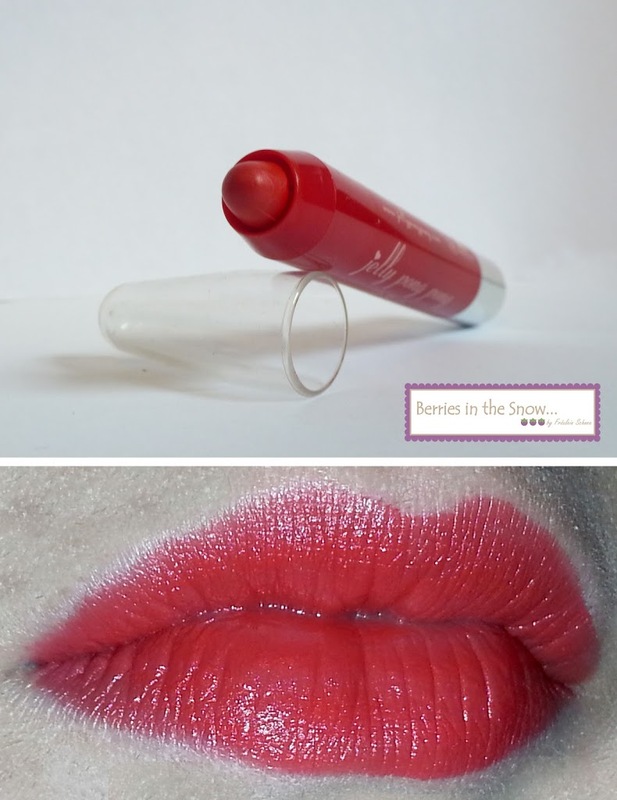 From that day I received the Glossybox until now this lip blush became one of my favourite lip products and I use it alternately with my other every day favourite lip product, Etude House’s Kissful Tint Choux. It costs 15 € (12 GBP) and contains 2.5 g product. It actually looks like crayon! It looks so fun and I love how creamy & pigmented it is. I don’t usually love that kind of color but the color looks so pretty especially on your lips!! the pigmentation is fantastic, and looks really moisturising. I think i will give this a go, my lips are always so dry and flaky ew! Wow the colour is so pigmented! Such a pretty red! Never heard of theis brand but looks great! Thanks for the review! I never heard of this brand before, too. I’m really happy I had it in my glossybox :D Thanks for commenting! red lipstick is my fave, georgeous! red lips are my favourite, too :D thanks for commenting!